One of the most important things you can do to extend the life of your engine is to check the oil level. Along with being vitally important, since a blown engine can result from operating the vehicle with no oil, it is a task that is simple and fast to do by yourself. ·Prop the hood open safely and locate the brightly colored dipstick handle (usually orange) that has the word OIL on it. Remove the dipstick again. 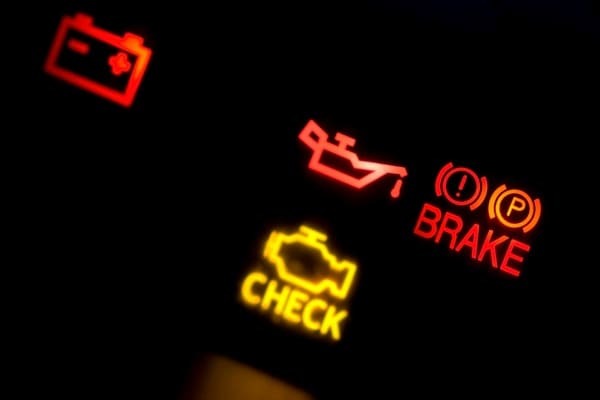 Do NOT turn it upside down when reading since this will cause the oil to run, and the reading will not be accurate. There will be two holes or lines on the bottom of the oil dipstick. Look to see where the dry section and the oily section meet. If the mark is in between the two holes or lines, then there is plenty of oil in your car. 1 liter of oil for every 1,600 km is the consumption that is considered to be normal by most manufacturers. If you are using a greater amount of oil than this, it may be time to schedule an appointment for oil service, or engine service in the Greater Toronto Area. The team of service professionals at Gorrud's Auto in Milton, Ontario will thoroughly inspect your vehicles engine and determine if some preventative maintenance now will save you from major problems down the road.